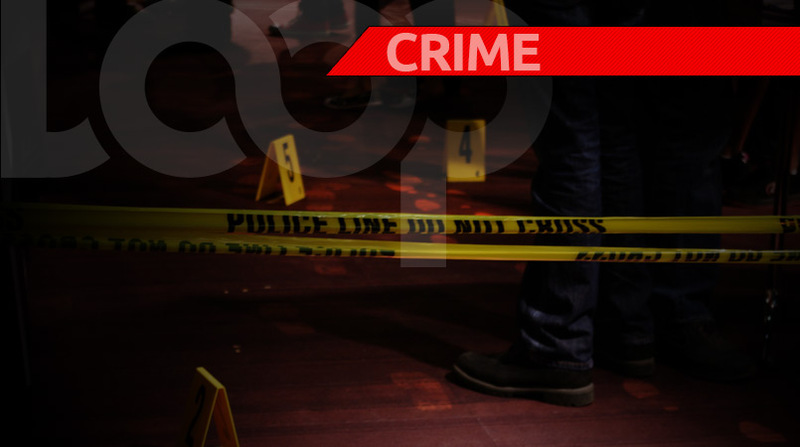 A man was gunned down in La Horquetta on Friday. 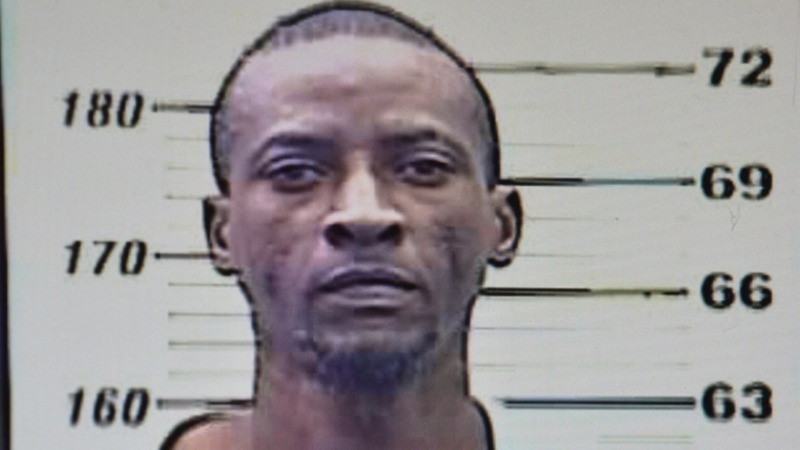 He has been identified as 26-year-old Sherwin de Souze of La Horquetta. 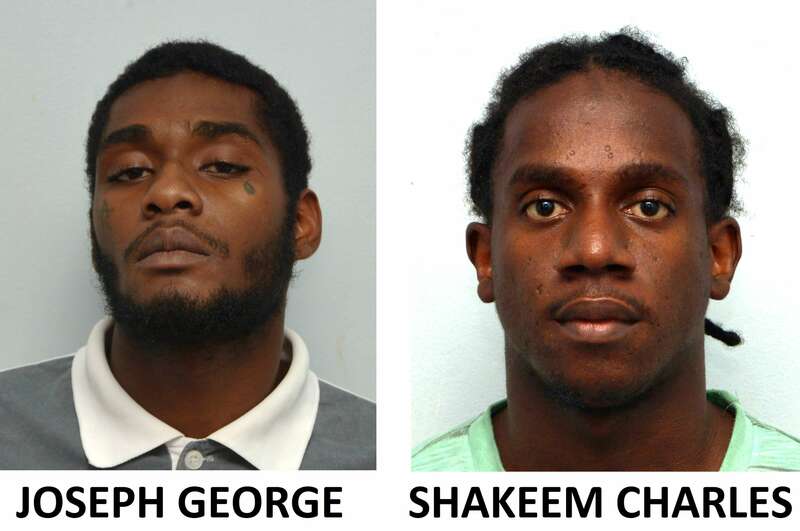 Officers of the La Horquetta Crime Patrol Unit responded to a report of a murder in Phase 5 around midday. On arrival, they found the victim’s body outside a house near his home. Police say his body bore multiple gunshot wounds. Investigators have not yet determined a motive for the killing. However, a suspect is said to be assisting police with its investigations. Relatives described the victim as a quiet young man, who was not known to be involved in any criminal activity. An autopsy is expected to take place at the Forensic Science Centre on Monday.